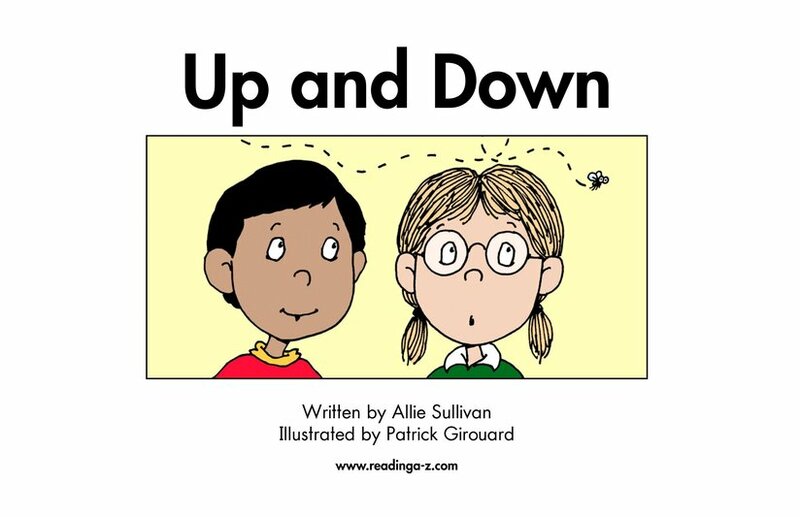 What goes up must come down. 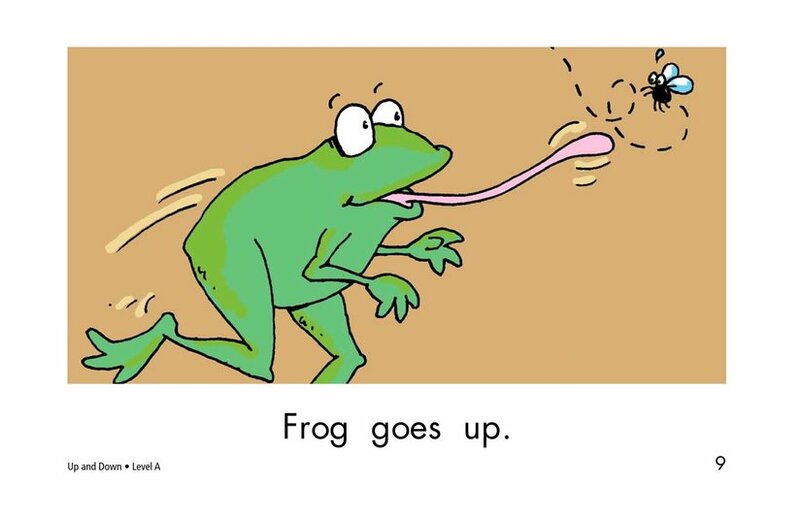 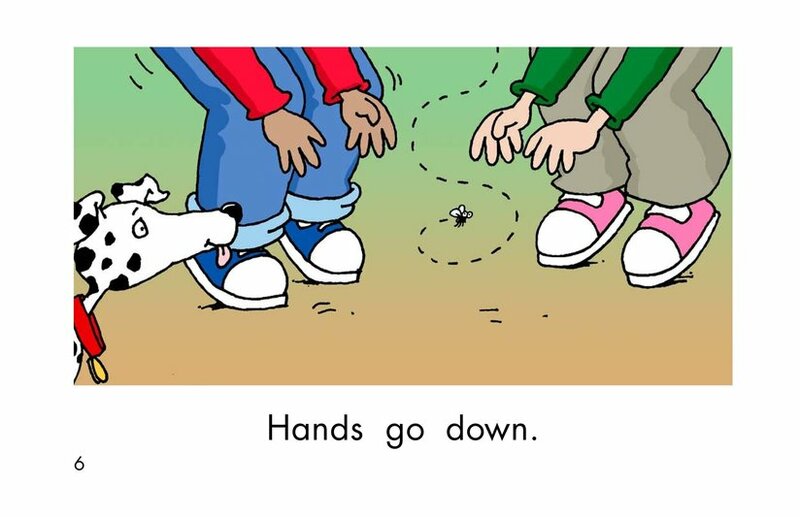 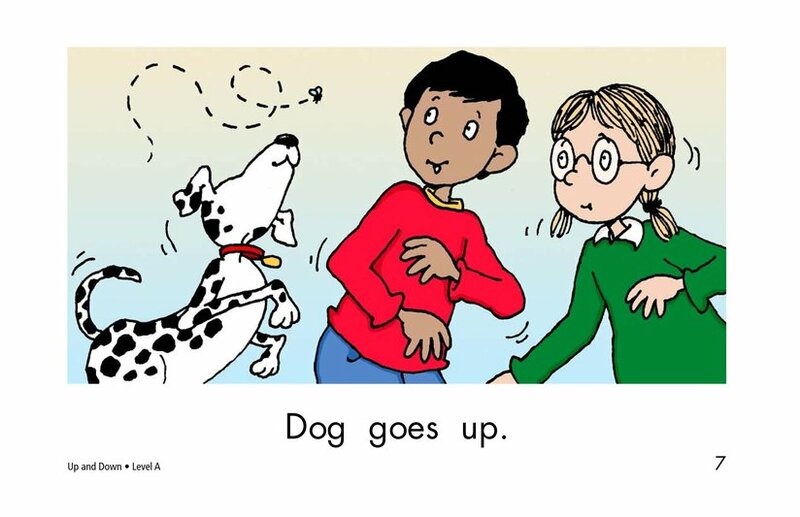 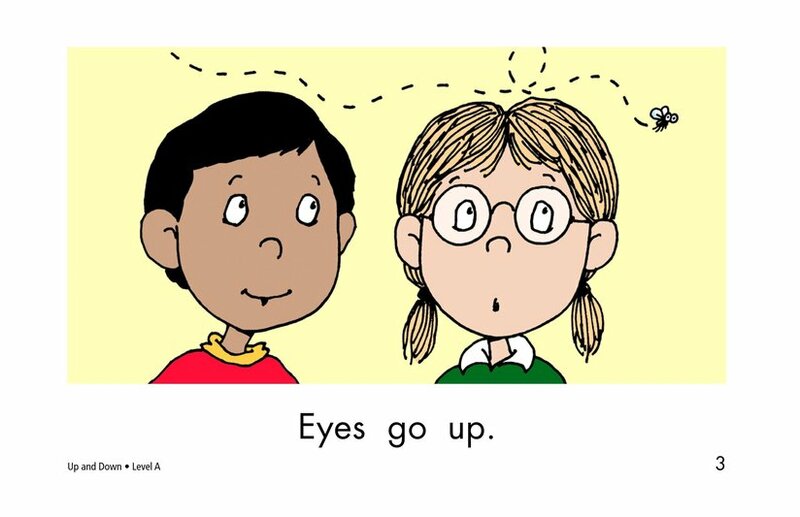 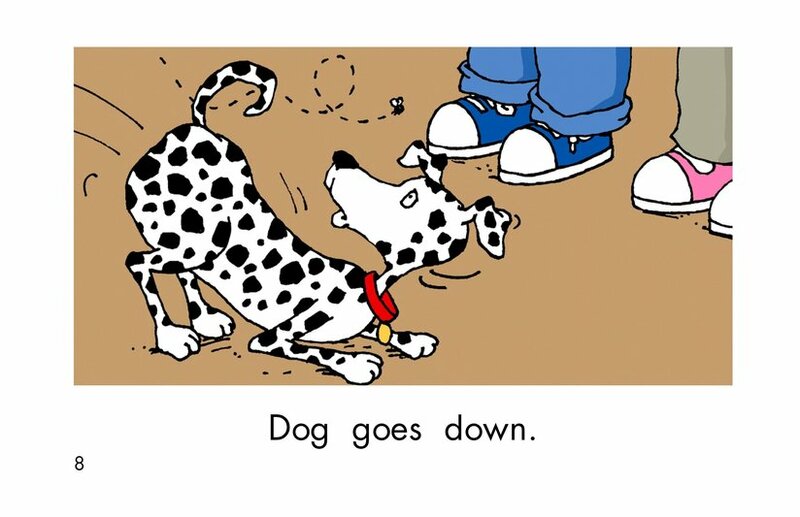 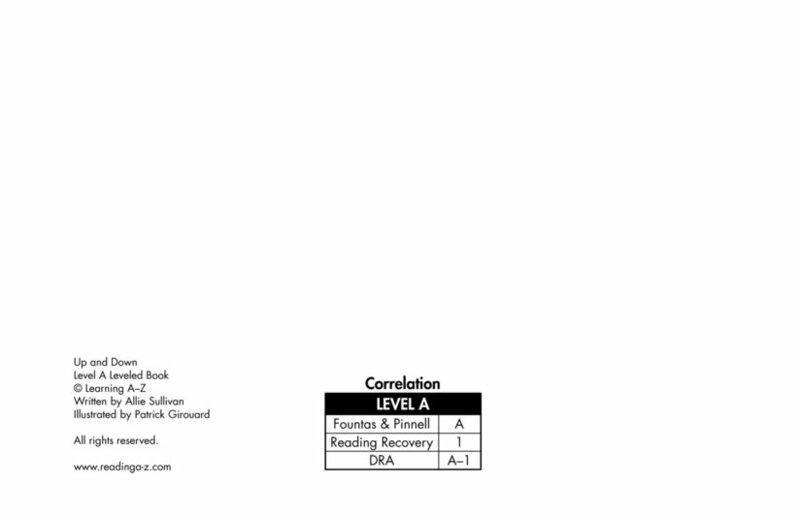 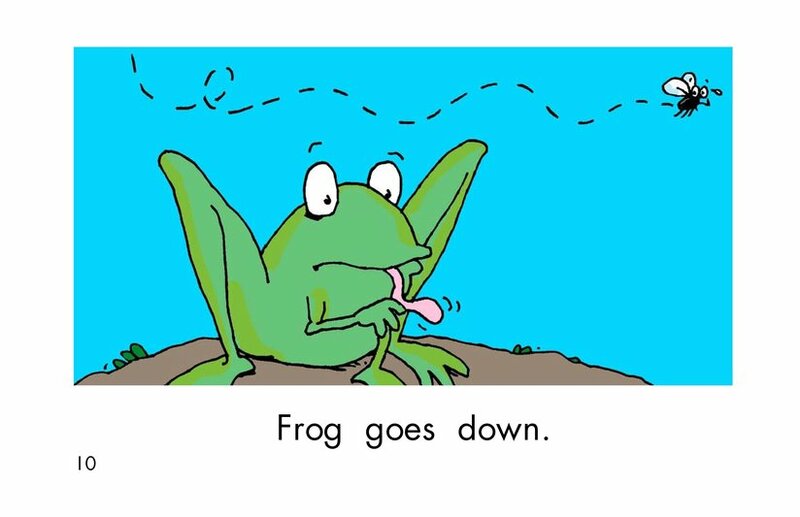 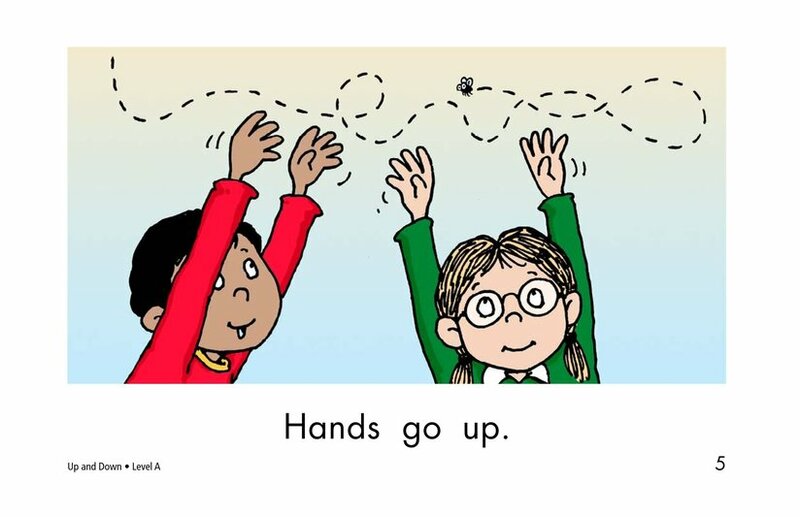 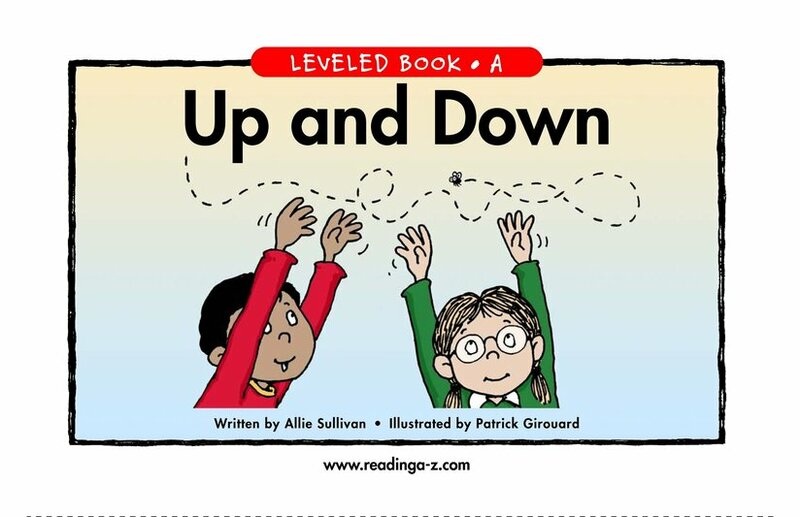 The book Up and Down illustrates this concept to students using familiar objects. 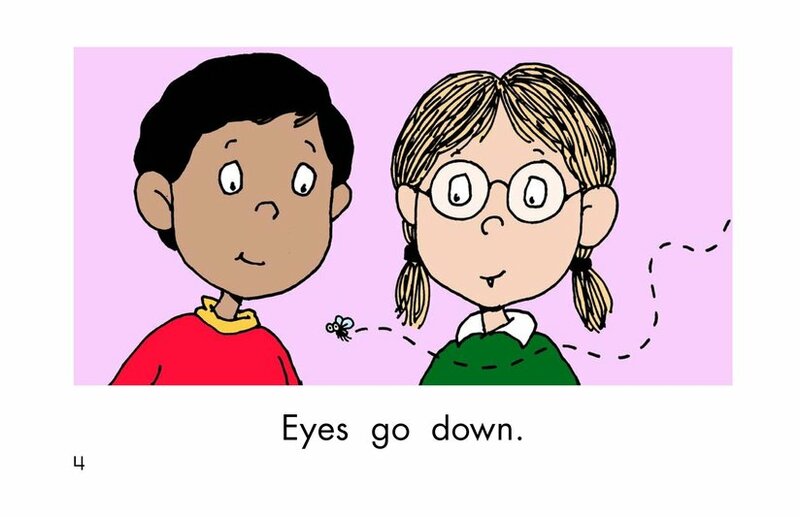 The pictures, high-frequency words, and repetitive text support beginning readers as they read.